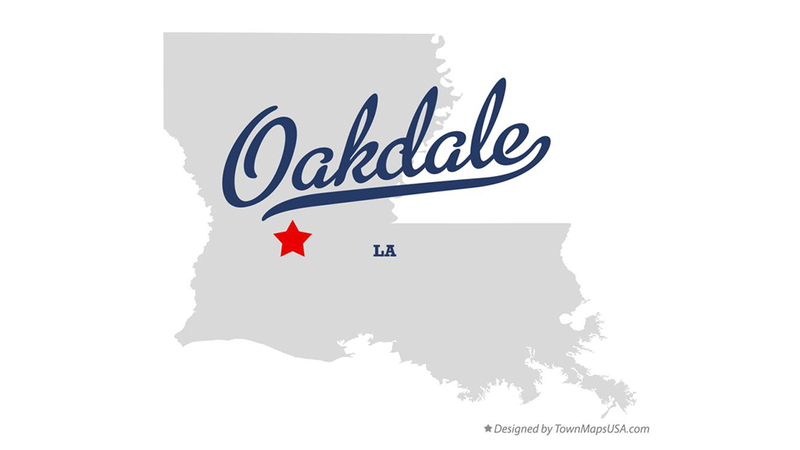 The population of Oakdale was 7,780 at the 2010 census. Oakdale was founded as "Dunnsville" by William T. Dunn. The history of Allen Parish is preserved at the Leatherwood Museum, which reopened on September 27, 2008, in a renovated facility at 202 E. 7th Ave. in Oakdale.